Sometimes the automatic iCloud backup can fail to complete for one reason or another. This is problematic especially when you have some really important that you would feel so much better once you know it’s backed up. Sometimes the problem can be easily fixed and other times, you may have to resort to more drastic measures. 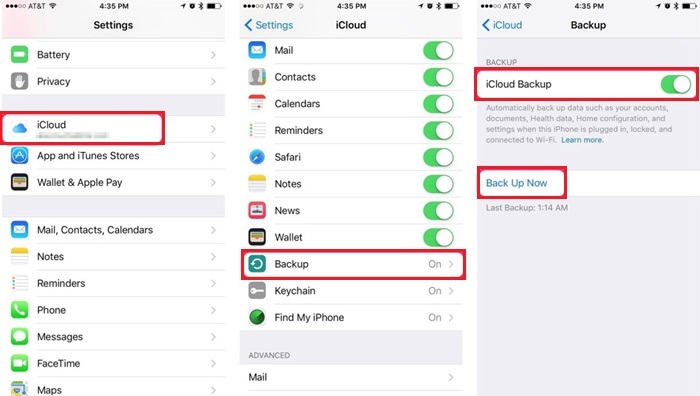 In this article, we are going to try and troubleshoot the problem for you and get your iCloud backups working again. Before we do that though, have you tried rebooting the device? This can work. Reboot the device by holding down the Home and the power Button simultaneously until you see the Apple Logo and then try the backup again. If that doesn’t work, try the following. 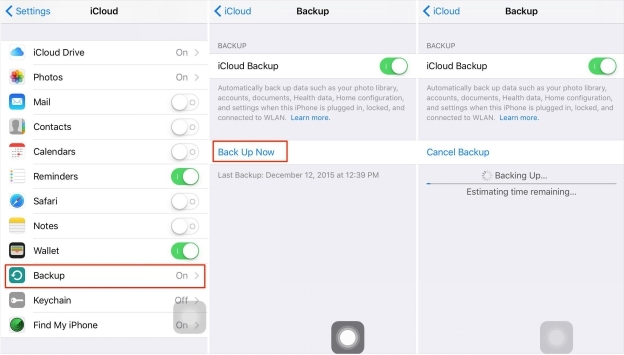 1 Begin by making sure that iCloud Backup is turned on. Go to Settings > iCloud > Backup to check. If it is and still the backup isn’t complete, try our second option. 2 For the automatic backup to work, your device must be connected to a power source and a Wi-Fi Network. Also, the device’s screen must also be locked. 3 If you’re still not having much luck, check if you have enough available storage for a new backup. 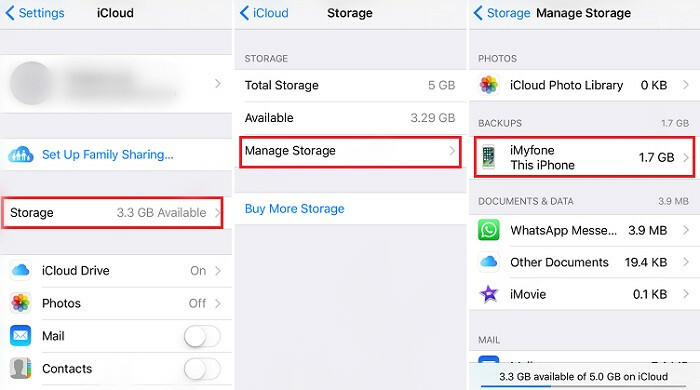 You can check by going to Settings > iCloud > Storage > Manage Storage. 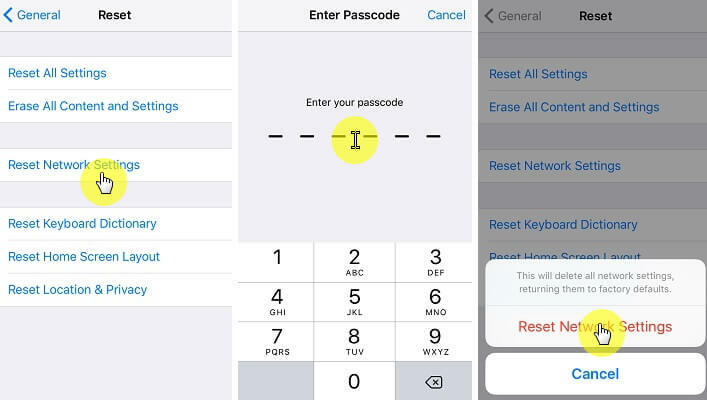 If all of the above troubleshooting steps fail to work, you should try deleting your old iCloud backups and then resetting your network settings. But before you do this, backup your device to a computer to ensure you don’t lose some important stuff. Step 1: When the device is safely backed up in iTunes, go to Settings > iCloud > Storage > Manage Storage. Step 2: Locate an old iCloud backup and then hit “Delete Backup” to delete it. Step 3: Now go to “Settings > Reset > Reset Network settings. This will remove all Wi-Fi networks. You may need to rejoin those. Step 4: Now just rejoin a network and try again. Go to Settings > iCloud > Backup and tap “Backup Now” to see if the backup will be completed this time.